Heart is a vital part of our body and its importance of role cannot be denied. From the morning to night we remain busy and our heart is constantly working with us. Even when we are sleeping, our heart still remains in working. When it’s working throughout our life cannot be stopped how could we ignore it? We should do such exercises that strengthen your heart. If you cannot do exercise in the busy schedule then at least we can add such foods in our diet that are great for our heart. Here are some foods that are great for your heart. They promote healthier cholesterol, maintain blood pressure, fight against harmful inflammation and provide plenty of health benefits and fix your health problems. I think nuts are everybody’s favorite. It is so light and good taste wise also whether it is almonds, walnuts, peanuts, pistachio etc. but when we talk about nuts from heart friendly point of view then of course peanuts are pretty powerful. We can easily carry it in our pocket or handbag. Peanuts do not occupy much space so the issue of compensation is solved. It is in dry form and you can carry it everywhere. It is better to use it after meal especially after meal which is rich in saturated fat. 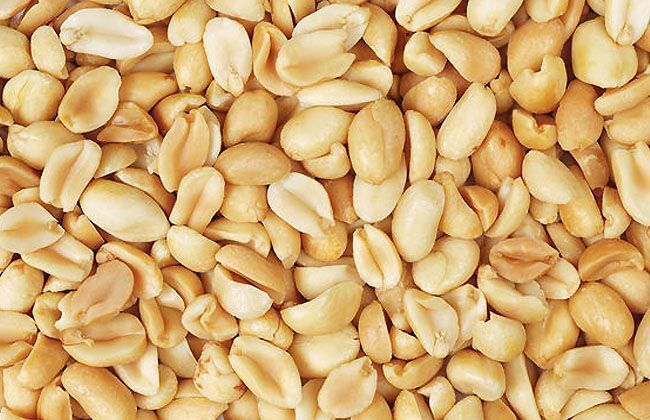 Peanuts contain the amino acid l-arginine which is helpful in the promotion of the healthier cholesterol and smooth the blood vessel function. This fact is found by the recent Journal of Nutrition study. Very vital information to behold. Thanks. Keep on updating time to time it’s helpful.just I want to know about the daily ruten date.like morning in break fast lunch and dinner how to take and what r the fruit we should take in our daily ruten.please send me the schedule.